In more exciting news, BDP (Building Design Partnership) have been acquired by Japan's largest engineering consultancy Nippon Koei. More details can be found here. I'm proud to be BDP's customer success manager. Exciting times ahead! 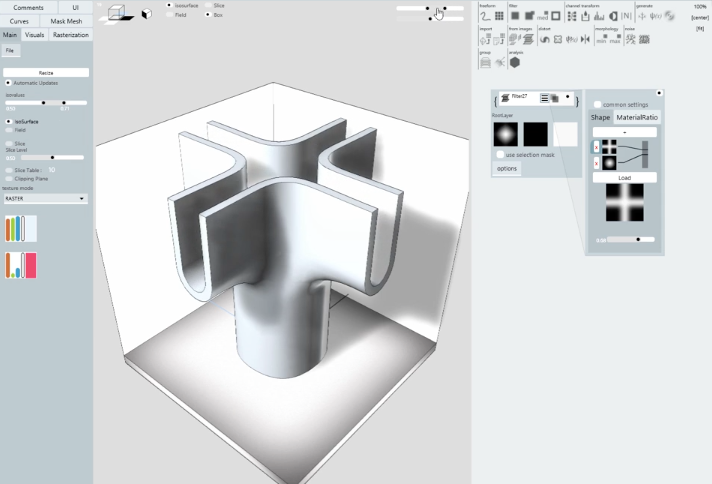 Modeling Tools: Mirror, Offset Edges, Extrude Edges and more are accessible via keyboard shortcuts! 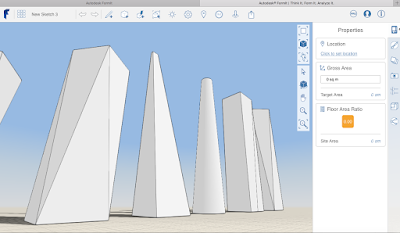 This video is pretty cool & shows the FormIt360 working with Dynamo! Join fellow FormIt users or just find out more tomorrow February 19 at 12:30 PM ET for the next installment of FormIt Friday. 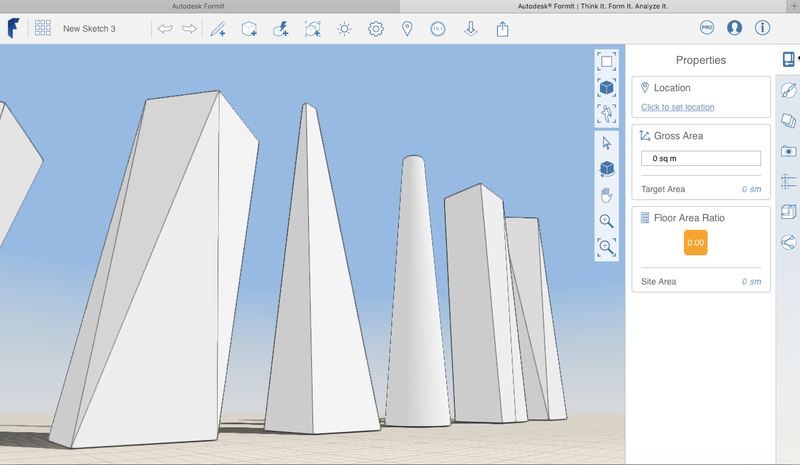 The team will talk with Mike Engel, who will recap his highly rated AU class: Bringing the Sketch into the Model—Integrating Sketching into the BIM Process . Register now with this link: http://autode.sk/FFep13 - Give your AIA number during registration to get 1 Learning Unit. HERE is a little teaser of Mike’s process. You say you want to want to binge watch the past episodes? Check out our YouTube channel. Not particularly BIMie, but ultimately extremely cool technology, take a look at Project Monolith. Its a free technology preview of a voxel-based modeling engine for multimaterial 3D printing. If you want to get involved sign up here. This video is pretty cool & will also give you some insight. Ok, so this is not necessarily directly BIM or Revit related, however, I thought I'd share this website with you. If you are trying to drive BIM through your organisation you are going to need different skills which consider leadership, communication and strategic approaches. Its more than just being good at using & teaching the technology or being the go to person to answer Revit or BIM problems. By its very nature if you have nailed your name to the BIM flag pole you are going to need as much support as possible & sometimes its more than just a BIM seminar. 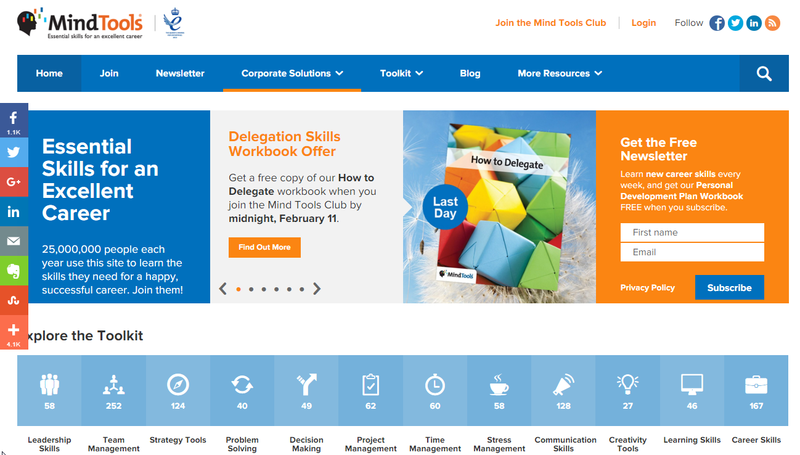 The Mindtools website has some excellent articles & resources which I believe will help you on your quest. I started my career on the drawing board & I never lose sight of that. 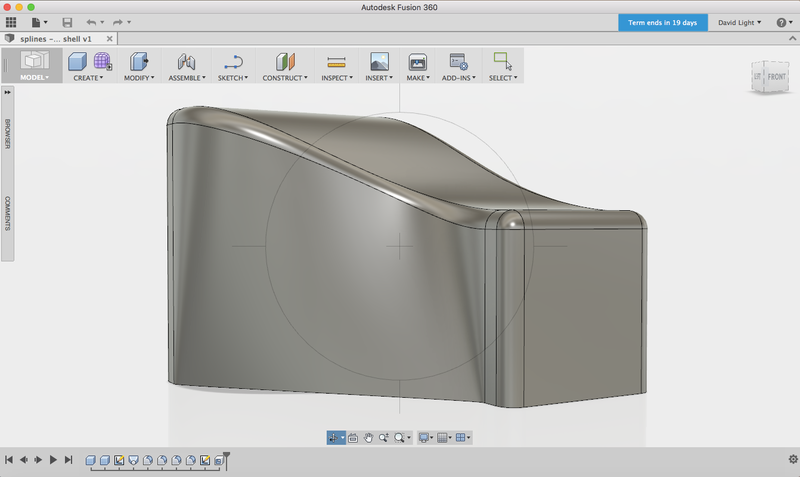 However, some how I was drawn by new technologies which can drive better outcomes moving from 2d CAD, 3d CAD, Revit & then BIM. 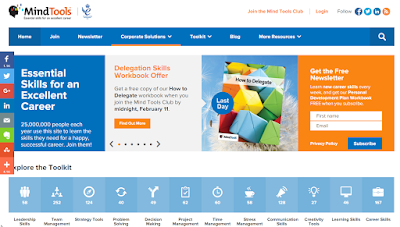 I didn't do any fancy MBA to build my skills, but through research and continued on the job learning I have built a far wider set of skills, some which are described on the Mindtools website. I personally believe being adaptable is crucial to a successful career. Also, being able to transcend between technology, management & strategic approaches is a very useful asset as well. Hopefully you will find it a useful resource.